Are you looking for the New Zealand hunting and fishing adventure of a lifetime? 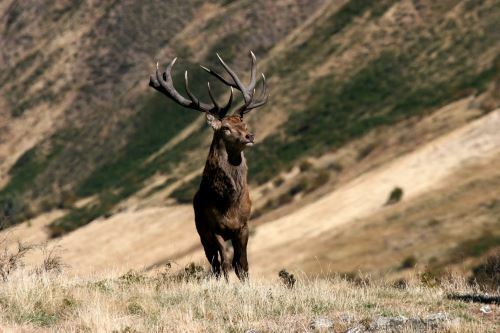 Would you like to experience the best Red Stag hunting in New Zealand? Or bag a trophy trout fishing from pristine waters? 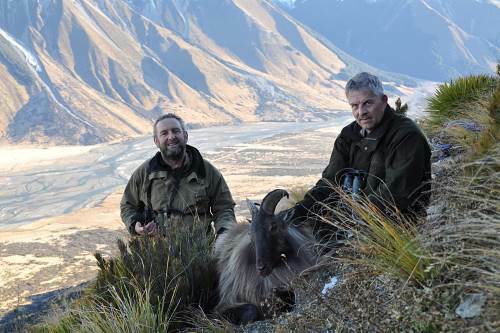 How about try your hand at bow hunting a magnificent bull Tahr? 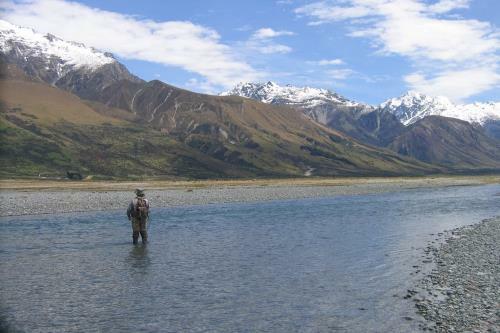 Telford Fishing and Hunting are the premier guiding service for New Zealand hunting, bow hunting and fly fishing. Over 30 years guiding experience is combined with unrivalled knowledge of the best hunting and fishing spots around Wanaka. Contact Gerald and Sue Telford now for a Hunting and Fishing NZ trip that you will not forget. Gerald & Sue Telford, Fishing & Hunting NZ, are passionate outdoors people and conservationists. They strongly promote a Free Range – Fair Chase hunting philosophy and catch and release trout fishing – apart from selecting the tastiest one to be cooked up that night of course! 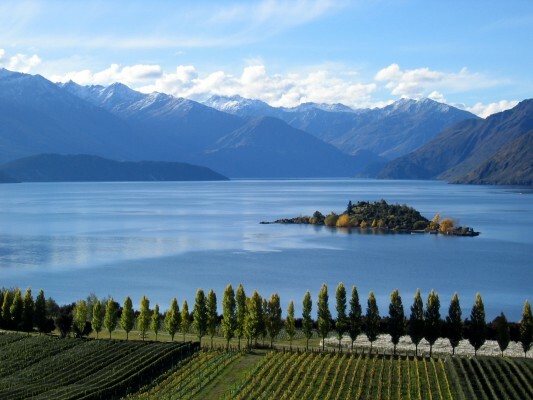 Your partner or family will also enjoy the trip of a lifetime with a visit to Wanaka, New Zealand. This beautiful township is located in the spectacular Queenstown Lakes District and only one hour from the international Queenstown airport. Wanaka has a huge range of outdoor activities using the stunning lakes, rivers and mountains as well as wine tours, spa treatments… and let’s not forget a bit of retail therapy! I had an outstanding hunt with Gerald and Sue. Along with great guiding, great trophies and great scenery, the Telfords are great people and hosts. I have bowhunted much of North America and South Africa and I know a great hunt and experience when I have had one. My wife thoroughly enjoyed the hunting and the excursions in beautiful Wanaka with Sue. The flight to the coast with Sue as pilot was breathtaking and much appreciated and enjoyed. The stags were majestic and magnificent. Thank you Gerald and Sue for an adventure my wife and I will never forget. Please be sure I am on your reference list. I want to thank you two for everything you did on our recent Stag and sheep hunt to make it very successful and give me the chance to mark this off my ” Bucket List”. You two are GREAT people that have a successful business and you know how to treat people. Tony and Duncan are GREAT guides and you are lucky they are working for you and Sue. I have had a lot of questions about our trip to New Zealand and hopefully this leads to more business for you!!!!!!! The experience was a great balance of hunting, relaxation, and fellowship. Especially for the English speaking client, this is a very user friendly destination. Make sure you give yourself plenty of time to enjoy all New Zealand and what the outfitter have to offer. Not only did I hunt with the outfitter but also enjoyed some tremendous trout fishing. This will be a hunt with no regrets.